A birthday cuppa for the Cupcake Inspiration Blog. 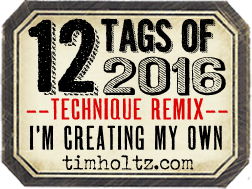 where you can add Anything goes. Great new blog i just found. For my card I used a stamp by Crafts & Thingsfor the background. is from a clear stamp set by Newton's Nook. 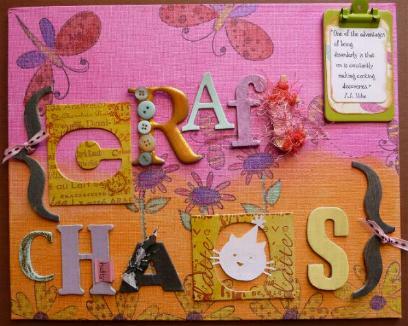 What a fabulous card Hetty - love the colours and your 'take' on the inspiration picture. Hetty you are amazing, so creative. Love your card. What a marvelous translation of the inspiration image! Coffee...love it! Thank you so much for sharing your creativity in the Cupcakes Inspiration gallery! 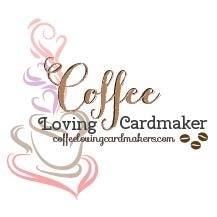 Such a fun, colorful, and caffeinated card! 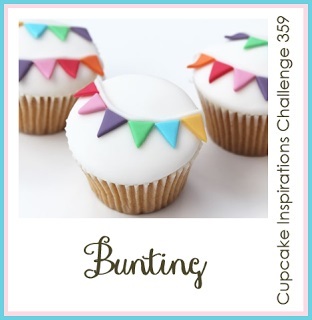 So glad you joined Cupcake Inspirations' Bunting challenge! Hope to see more of your amazing work in future challenges! Your bunting card is really cute. I saw it over at Cupcake Inspirations, and wanted to stop by and say hello. 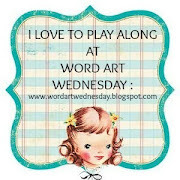 I also run a challenge blog, Word Art Wednesday, and I would absolutely LOVE to have you play along in our challenges. It's always an Anything Goes theme, and we have awesome prizes too. This time our prize is $15 to Freckled Fawn. I hope you will join us.